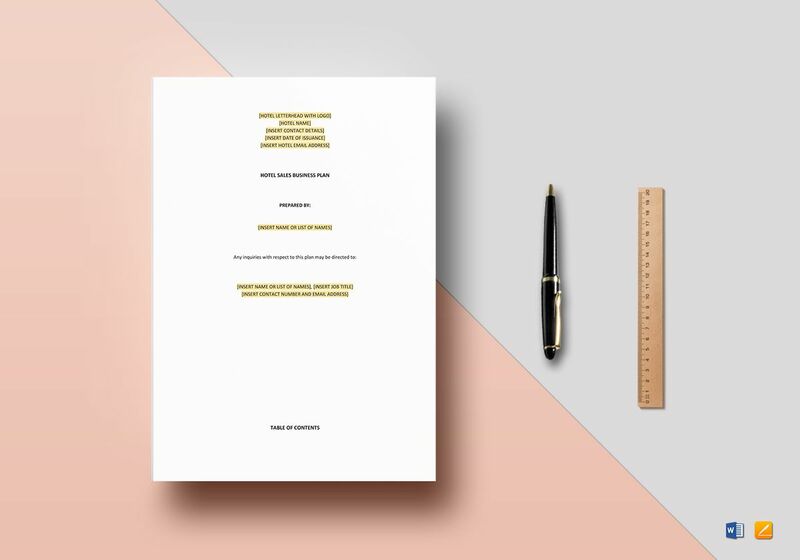 For any business to prosper, a clear sales business plan is a very important document an entrepreneur needs. 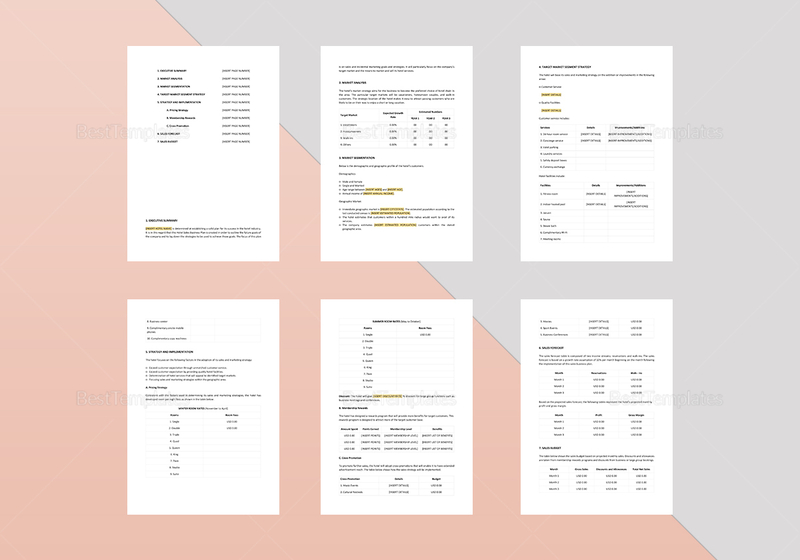 This hotel sales business plan template will help starting hoteliers in organizing their finances and upcoming projects. Subscribe now and download this for an even cheaper deal. 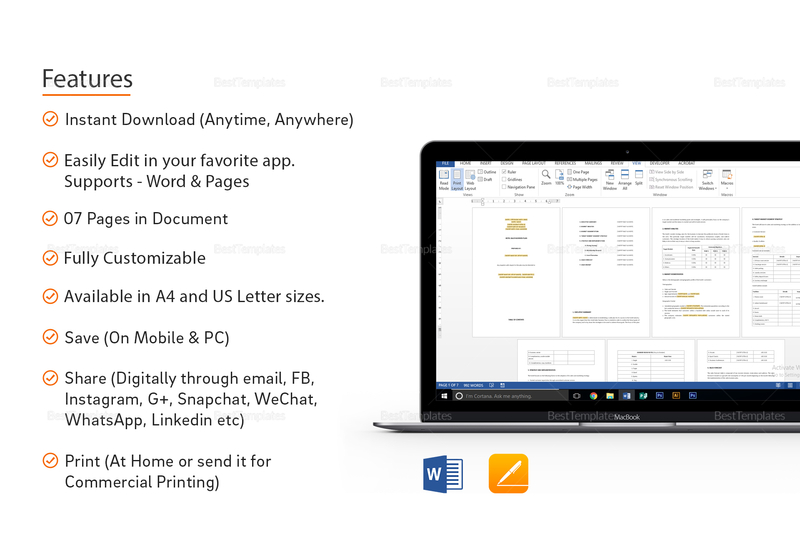 Compatible on all versions of Word and Pages, just edit the highlighted words accordingly and print on A4 or US letter sizes.